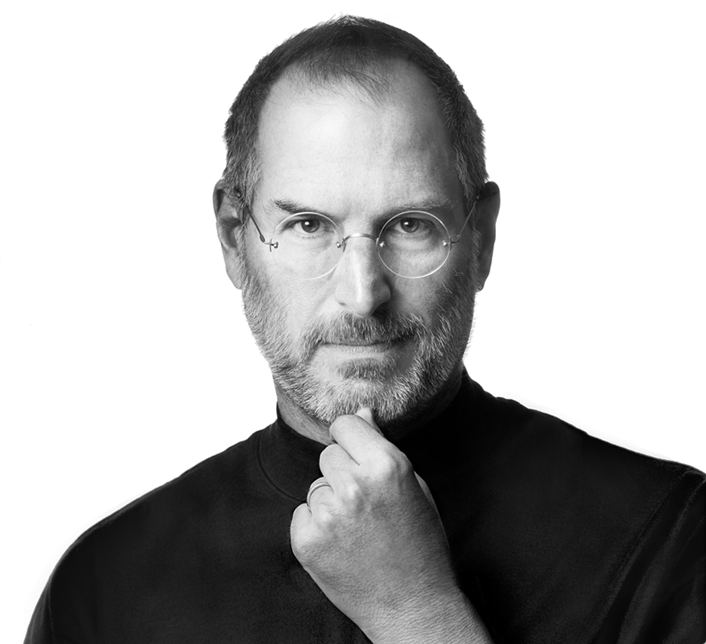 Few of us met Steve Jobs, but most of our lives are forever changed by his work. When I heard the news that he was gone, the question was immediate: What if? What if…he’d had more time? Many will argue what will be his greatest legacy. (My daughter will continue to argue for her first iPad.) But what happens if his greatest legacy is not what his genius-inspired technological advances allow us to do…and instead it’s what we learn we can do as leaders? If – when – we do that, can we all agree that the world will be a better place? Steve Jobs had the ability to pull tomorrow into today. There is no leadership flag that flies high, telling those who look on, “This is where leadership stands.” But if there were, that flag would now be at half mast. We salute you, Steve Jobs. Your influence, what you have done, what will continue to be. Today, we all stand up more. I will make sure I let the people who help me with my job, know how I appreciate their help and that I’m grateful for their knowledge. Today I wore jeans a black t-shirt and tennis shoes to work. A tribute in my own small way. Today, I’m going to recognize a co-worker to her boss, and let her know her extra efforts are appreciated. Long term, I’m going to work on discerning my dreams and make them happen. Donna and Nancy, you both inspire us with your thoughts and your ability to honor others at a time when we could be focusing on what we’re missing. Instead, you’re directing focus toward the future.